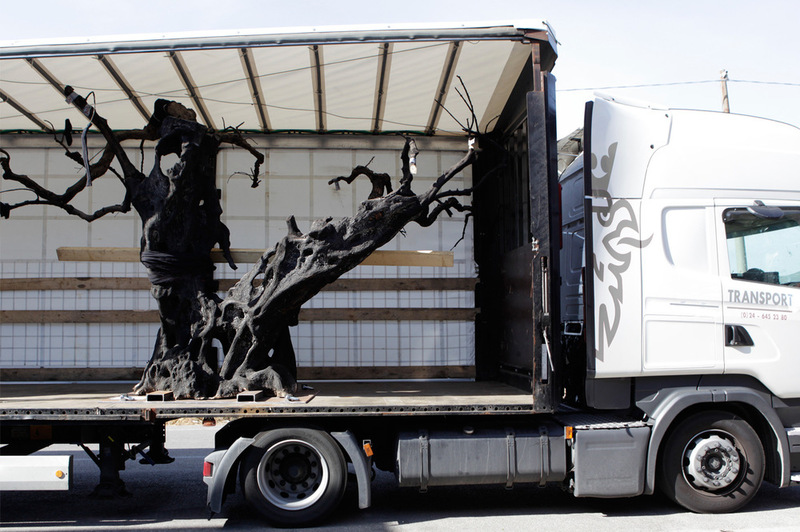 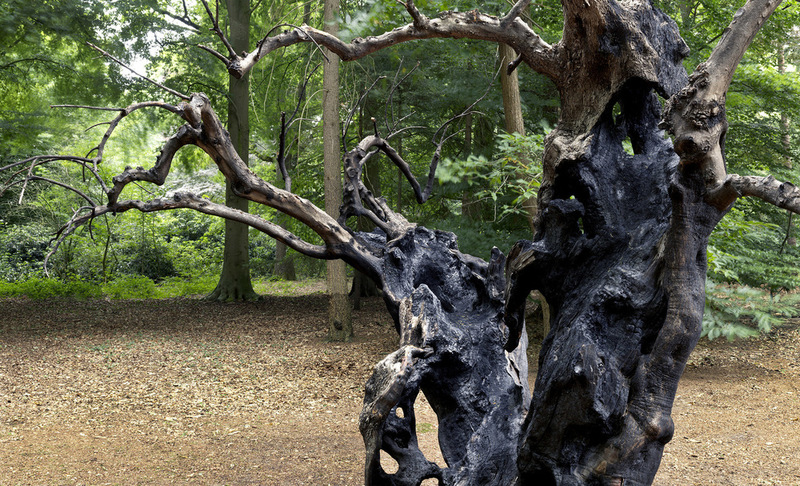 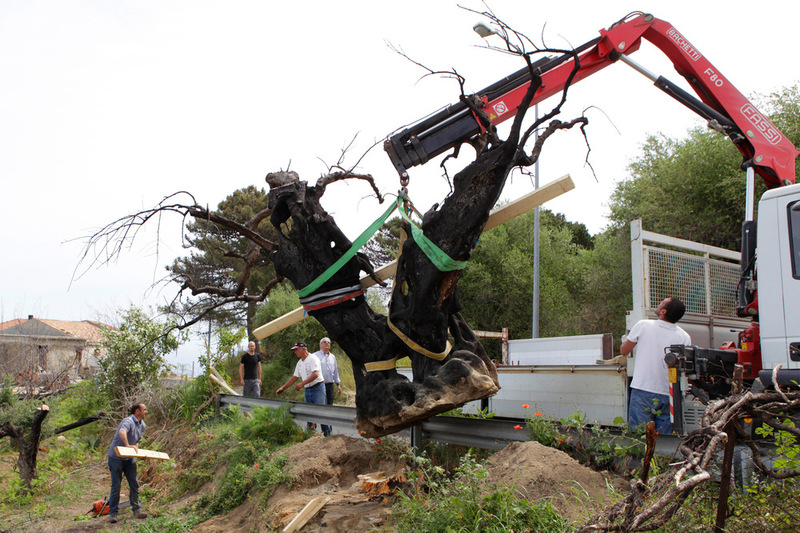 A forestfire in the North of Sicily has transformed this old olive tree into lifeless sculpture. 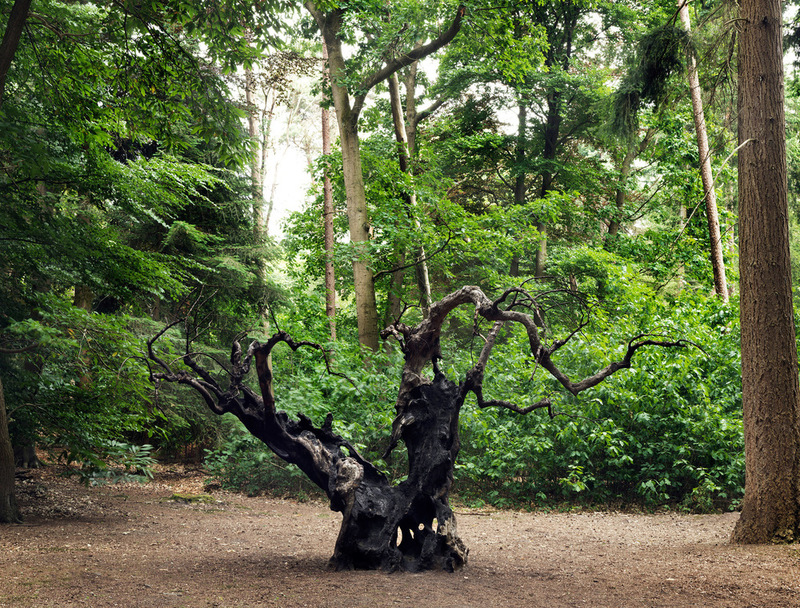 Another type of forest in The Netherlands has given it a new background. 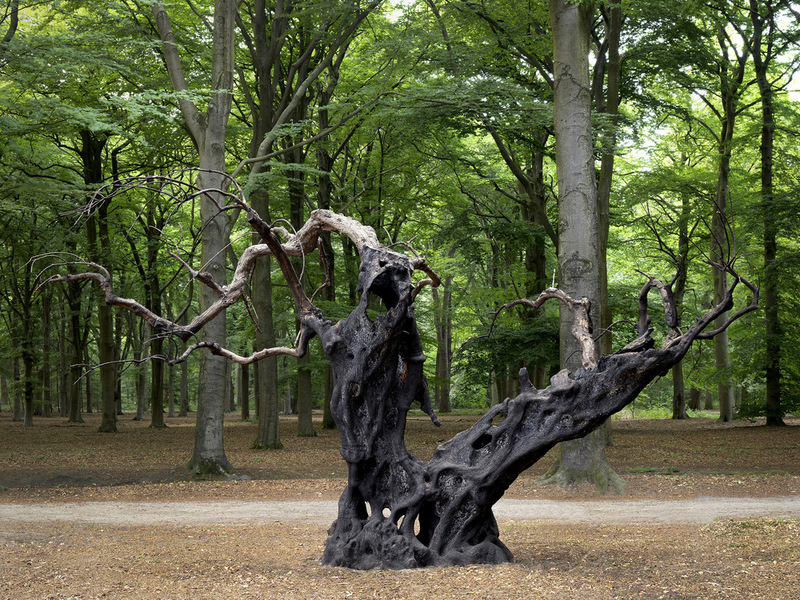 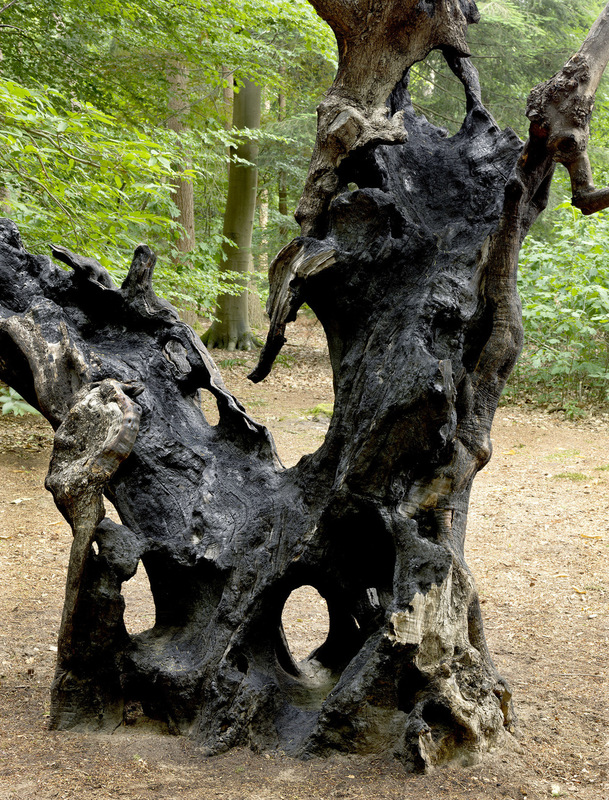 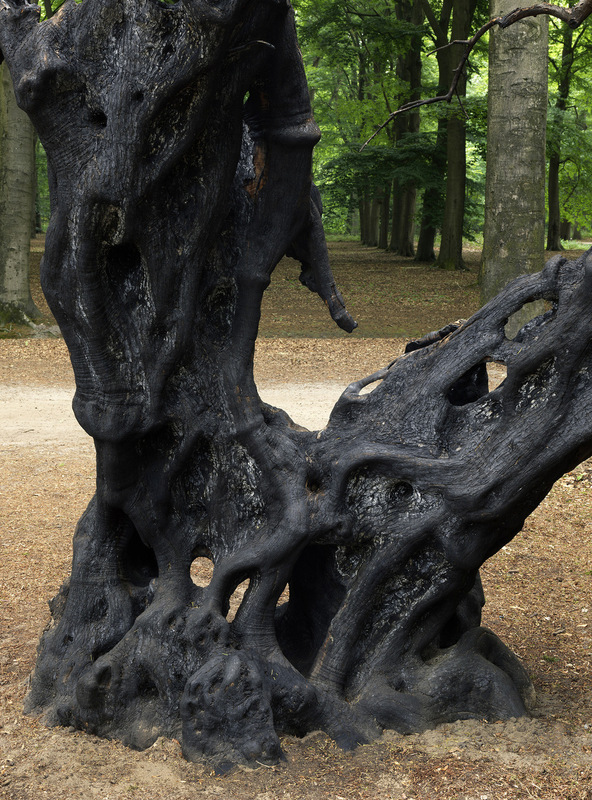 Cresta is currenly shown in the Verbeke Foundation, Kemzeke, Belgium.